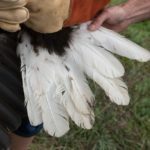 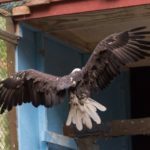 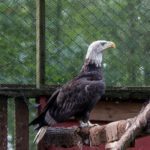 SUSSEX — Nine months after he was found shot and suffering from lead poisoning, Lily, a bald eagle, has been released back into the wild in time for the fall migration, according to The Raptor Trust, the wild bird rehabilitation center that took in the bird. 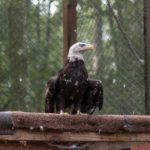 Lily, despite the name, is a four-year-old male who was found in a Pittstown neighborhood this past December. 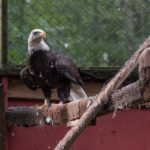 Named by a young girl from the area, Lily was taken in by wildlife rehabilitation experts with The Raptor Trust when the bird failed to move from the tree he was in for several days. 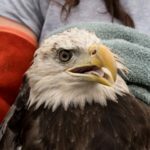 The bird was found to have broken bones and significant tissue and nerve damage as a result of the shooting, and required several surgeries. 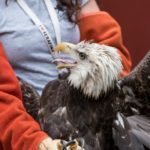 Lead poisoning from the gun shot also required multiple rounds of treatment, known as chelation. 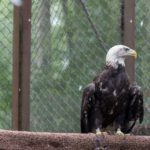 The 3-year-old male bald eagle is feisty with handlers and slowly eating on his own. 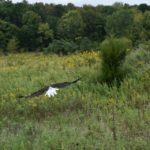 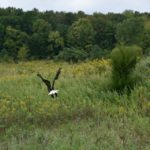 Lily was released into the wild at the Walkill River National Wildlife Refuge in Sussex last week along the Appalachian Mountain flyway, just in time for fall migration season, The Raptor Trust said. 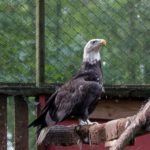 Bald eagles, an endangered species in New Jersey, are protected by both state and federal laws, including the Migratory Bird Treaty Act and the Bald and Golden Eagle Protection Act. 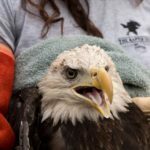 The Raptor Trust said U.S. 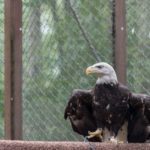 Fish and Wildlife has been investigating the shooting but no arrests have yet been made. 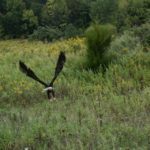 An $8,000 reward has been offered for information leading to a conviction in Lily’s shooting, the group said. 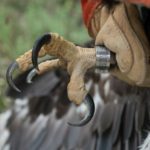 Anyone with information regarding this crime can contact a local US Fish and Wildlife Service Office.